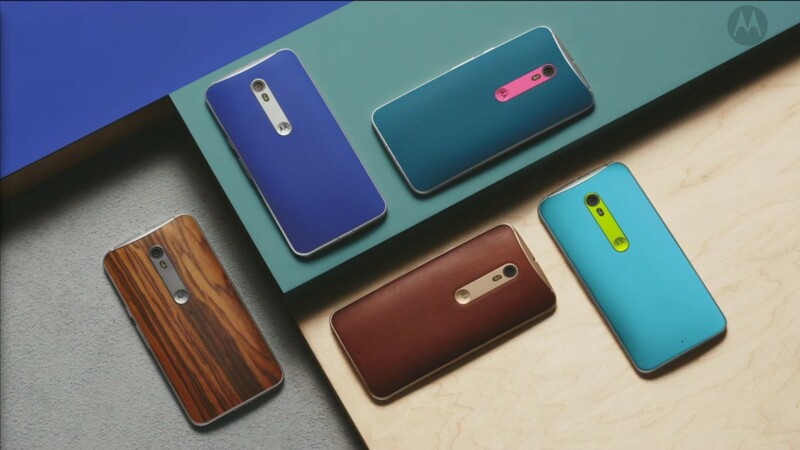 Motorola released the Moto X Style (Moto X Pure Edition in the US) or 3rd Gen back in 2015. Dubbed as phone of the year by many, the smartphone was loved by most of the people. The phone came running Lollipop and then was one of the first to get Marshmallow. Will it get Android Nougat now? We have good news for you all. The answer is YES, your phone will get the Android Nougat update by the end of the year. The phone was launched in 2015 and Google's policy of software updates cover 18 months past its release, and moto X Style is covered here. Don't expect it to get Android O, though, as N will be its final update. There's some good news if you love custom roms: the phone has a great developer community and custom ROMs supporting it will be released by the end of the year too, so you will be able to play with all the new features that come with Nougat and some developer features. Custom ROMs won't support the Moto apps, though. We will keep this post updated through the rest of the year to update you with all the news. 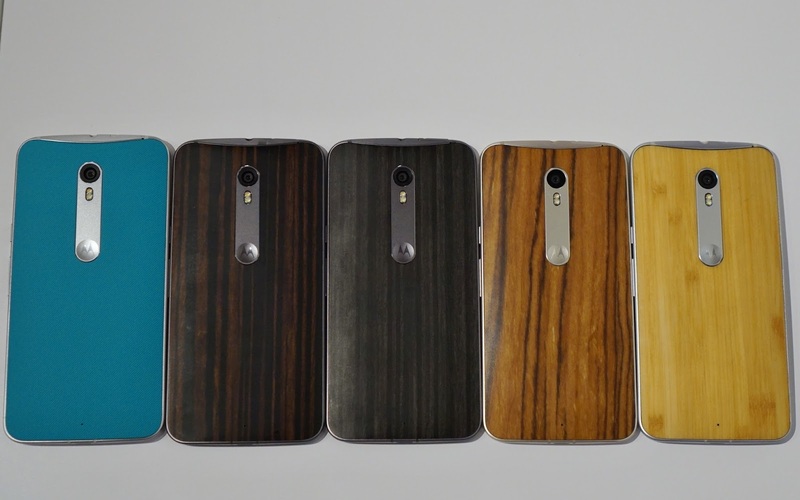 Moto X Style (Pure) will likely see most of the popular roms like CyanogenMod 14 and others available as soon as they are released. As we told you some hours ago, moto X2 won't get Nougat officially, because its update would degrade its performance. But 2015 Moto phones will get Android Nougat for sure.